As you get ready to head out to San Francisco for the NADA 2019 next month, here are a few of our pointers to help you navigate the event. 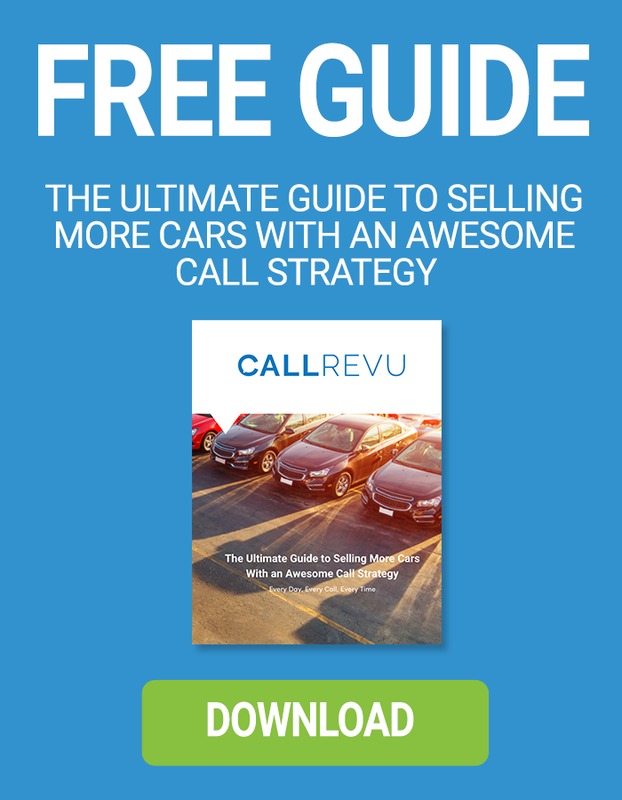 From sessions not to miss to event highlights, CallRevu has you covered. DOWNLOAD THE LINKEDIN APP - You will be networking all throughout NADA so make sure not to miss any opportunities to follow through with your new leads. Download the LinkedIn app to connect with prospects on the conference floor, and get the conversation started. New sales to follow! DON'T OVERLOAD YOUR SCHEDULE - We get it. You want to be signed up for all of the best sessions RIGHT NOW but, once you arrive, you will begin to navigate the conference in an entirely different way. Leave room for extra sessions you didn't anticipate, time for networking or connecting with prospects and even some fun social outings to give you the breathing break you need. SHOES - you will be hauling yourself all over the conference and all over San Fran. Save the heels for your nighttime dinner, and those custom Italian loafers for a car ride to the restaurant after hours. Wear something you can walk in...all day...and all over.